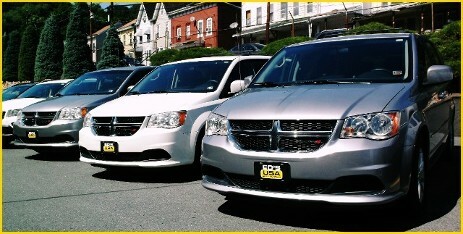 A minivan rental is perfect for longer road trips or a family vacation. Give yourself some extra room for passengers or cargo with the flexible seating options offered by a minivan. 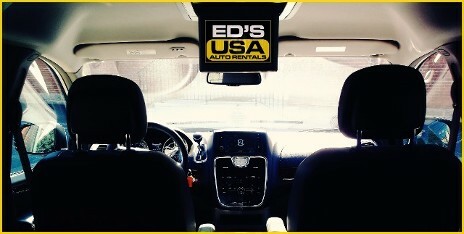 Affordable and equipped with all the amenities to make your journey comfortable, a minivan rental from Ed's is an excellent choice to get you to your destination. Call us to learn all of the details and receive your free quote today.